Get one before it's really cold outside! Although we’re still in the autumnal transition period, winter is coming. Depending on where you live, you might still be able to pull off light denim jackets and leather jackets. But, the next few weeks will certainly force the art of layering to begin. That means it’s time to look for the winter coat of your dreams. We know searching and shopping for a coat can be overwhelming and expensive, so we — the Shop TODAY team — thought we’d lend a hand. 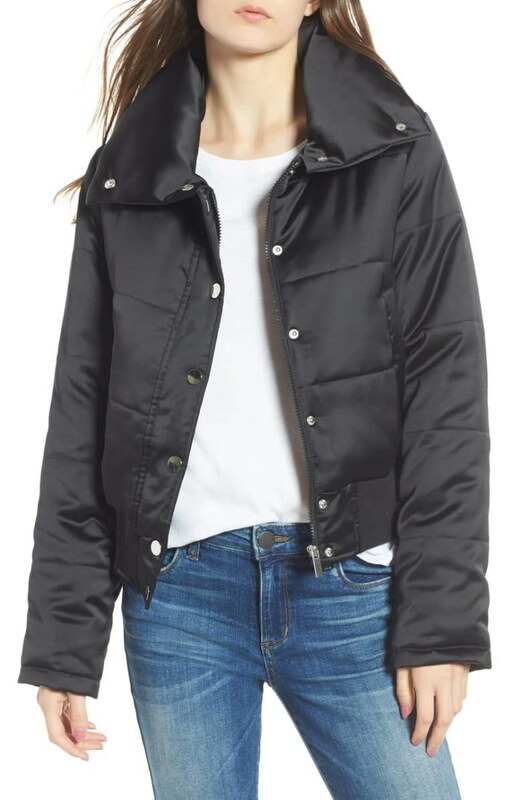 It turns out that right now is a great time to snag a deal on winter coats, since tons of them are up to 50 percent off at Nordstrom. 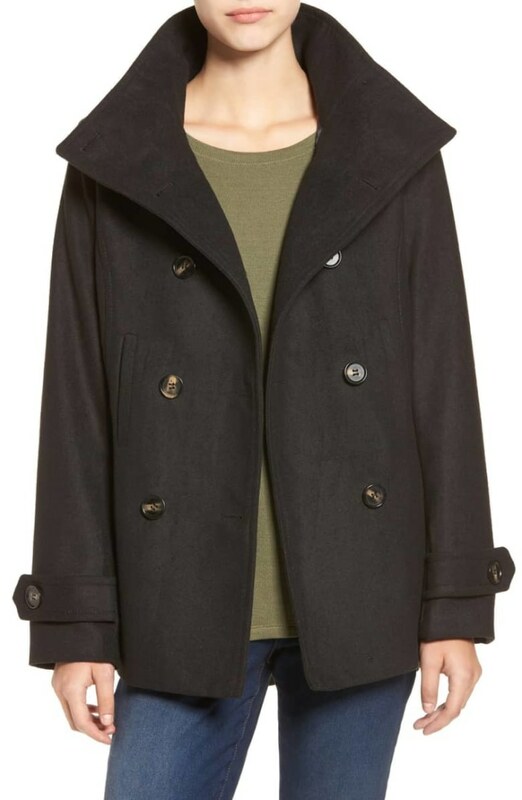 We sifted through and found some great winter coats on sale for every budget! 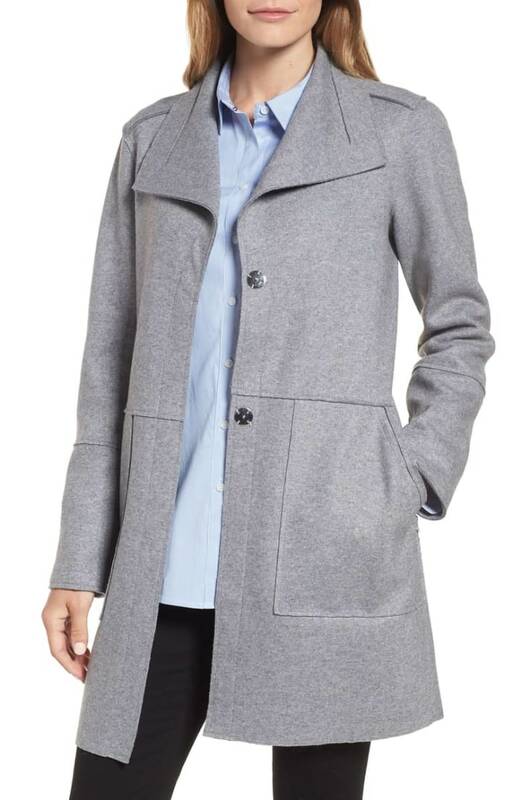 This peacoat is a a great neutral staple piece for any winter wardrobe. If you're feeling risqué, try the coat in the blush color! 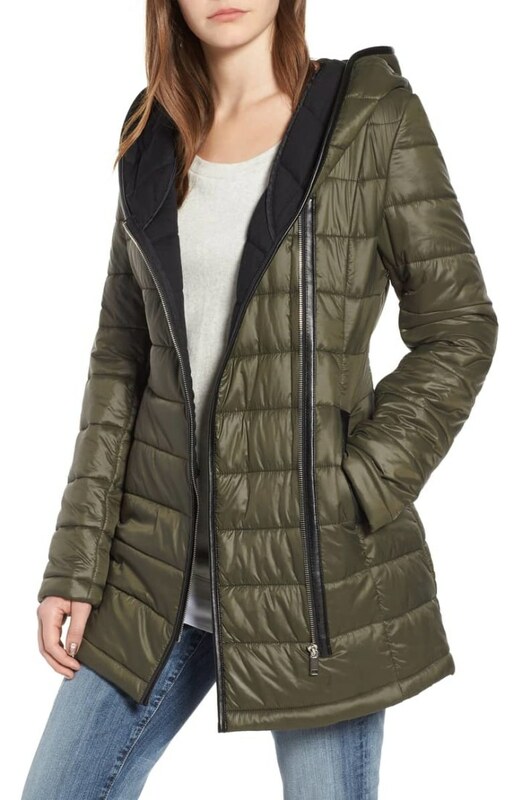 This crop puffer coat hits right at the waist and provides a layer of warmth with a twist! The metallic finish of the jacket makes it a perfect day-to-night transition piece. 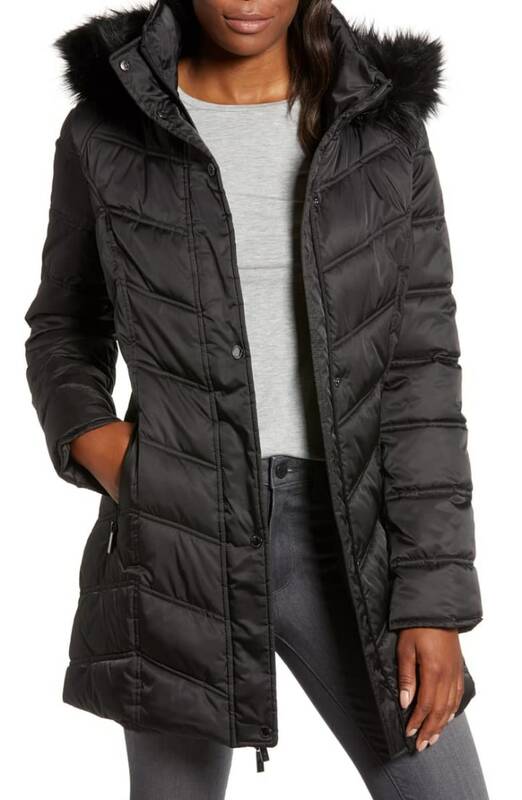 Another great staple piece, this quilted puffer jacket is warm and can be dressed up or down. 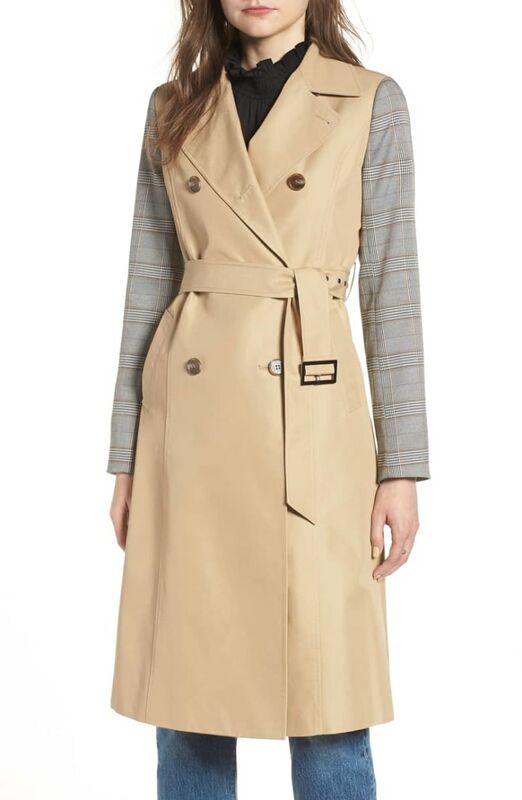 Plaid is hot this season, making this trench coat both classic and modern! For the adventurous shoppers who are looking for a little more than just the regular trench — but not too much — try this mix-and-match tan and plaid coat. 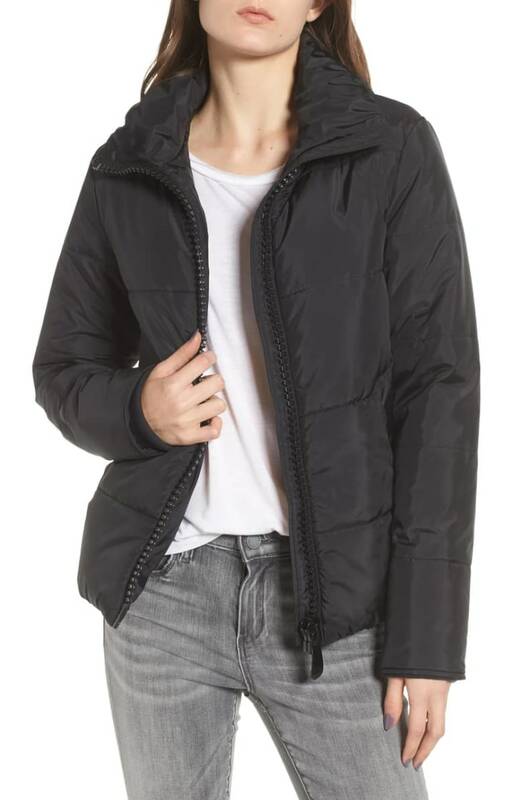 Another classic, this long puffer jacket is perfect for truly cold winter days. Plus, the chevron quilting and the faux fur collar add a nice touch. Plain peacoats are great, but have you tried a double-breasted, quilted pea coat with engraved metallic buttons and leather trim? We think you should. 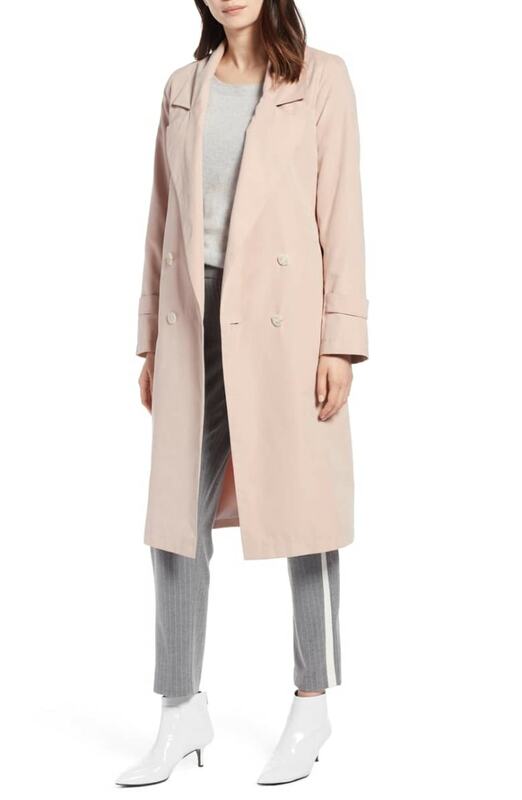 For those who prefer extra color in their wardrobe, this mid-calf length trench in light blush — a popular color this season — is perfect. 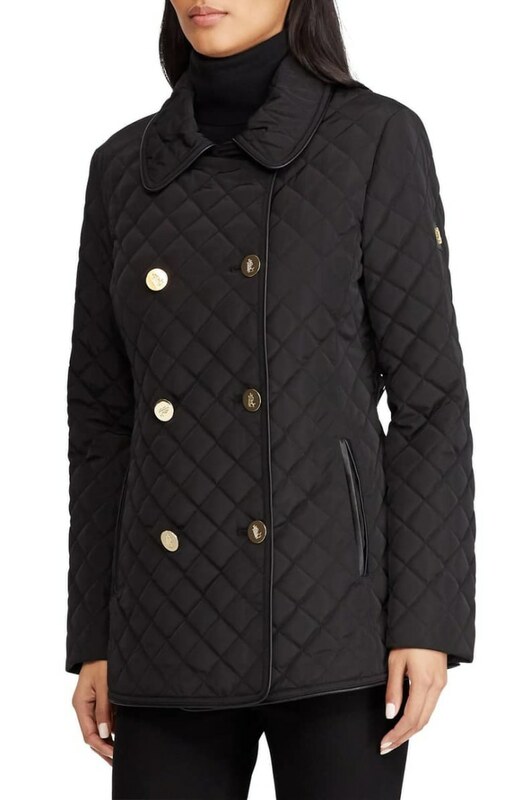 This asymmetrical quilted jacket features a side zip, leather trim and a warm lining to keep you warm. Plus, the green color is both unique and timeless. This wool blend coat with a classic cut is a great transition piece for days that aren't too cold but require more than just a sweater. 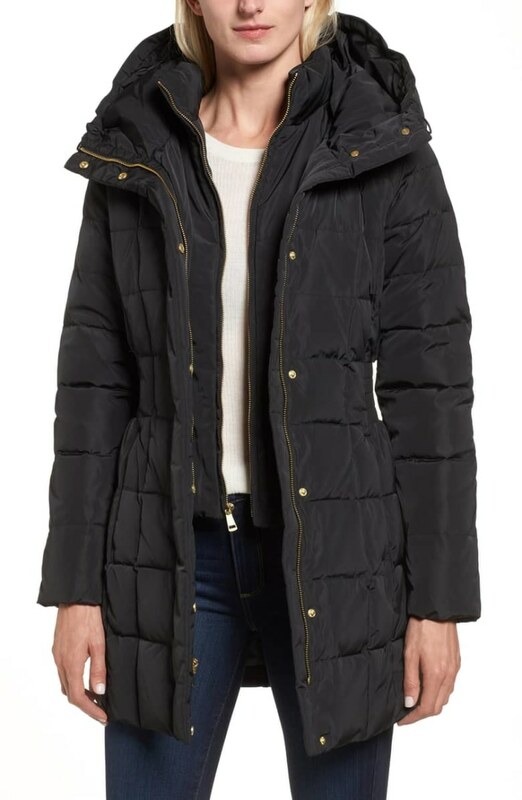 This hooded down and feather jacket is a mix of comfort and style, with extra insulation and a cinched waist to avoid the boxy look of winter coats. 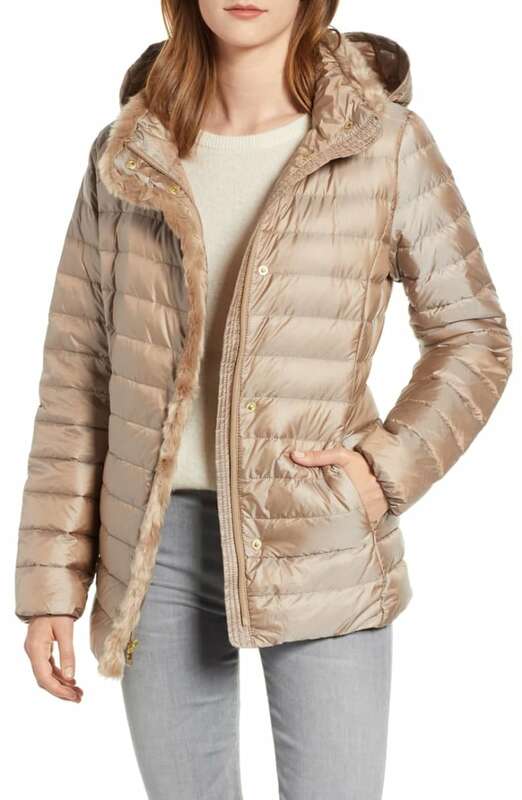 This tan quilted coat screams luxury with its opaque-metallic sheen and super soft fur trim.